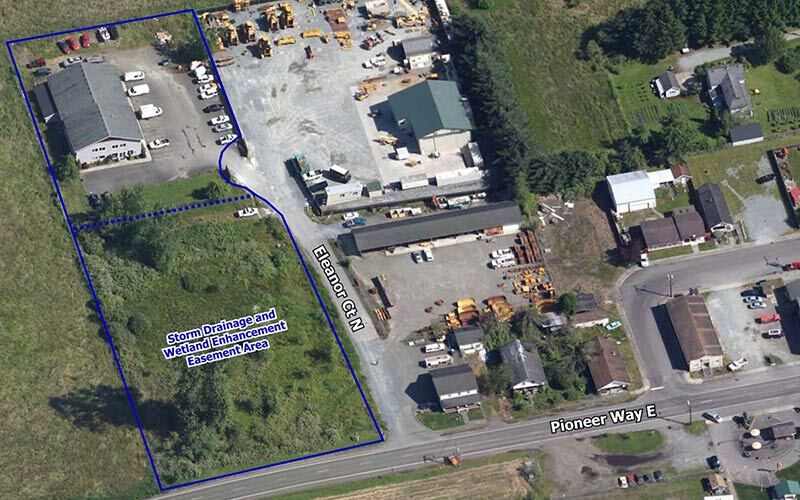 This offering consists of a rectangular 2.28 acre commercial/industrial parcel with an 8,085 square feet “free standing” industrial building built in 2001. 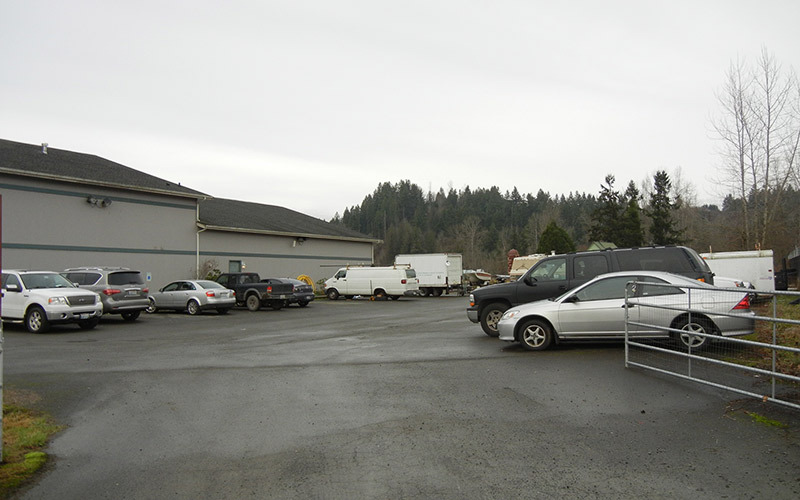 The main floor offers 6,000 square feet of office and warehouse area. The main entrance to the building is located on the southern façade. 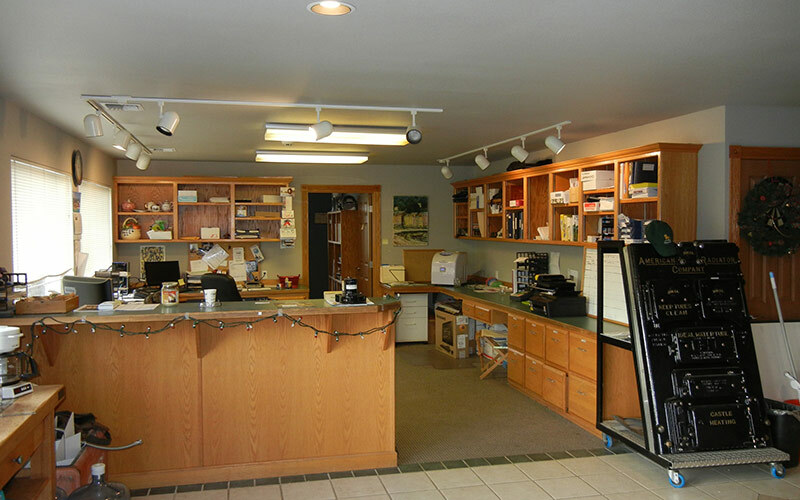 This entry provides access to the first floor office portion of the building, which has a showroom area with two gas fireplaces, a reception area, five offices, and a restroom. The warehouse space has been created from the larger warehouse and has a separate door from the common hallway. This entry is also accessible via the two exterior rollup doors on the north end of the building. 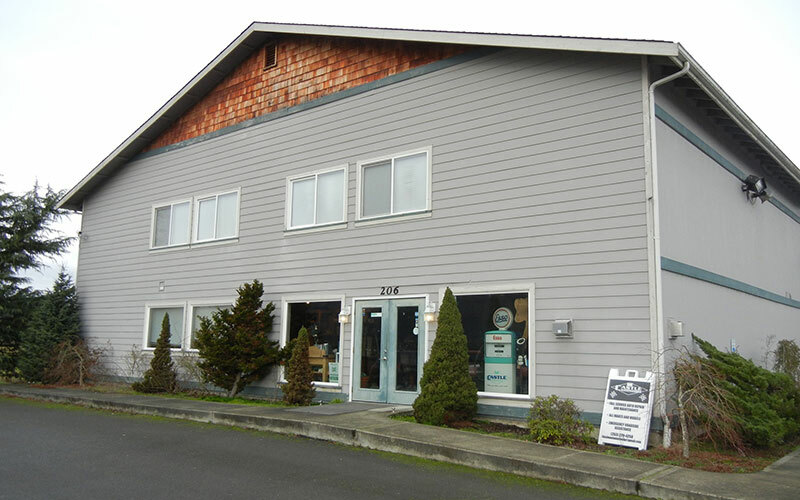 The upper level offers 2,085 square feet of offices accessed via a stairway at the Southend of the warehouse. There are 24 parking spaces and a large gravel area for additional parking. The building has been well maintained and offers the buyer the ability to have multiple tenants or simply owner user. The warehouse is suitable for auto repair or other light industrial type uses.